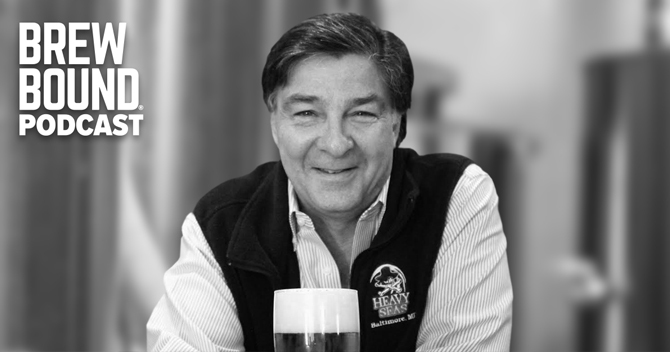 In episode 11 of the Brewbound Podcast, editor Chris Furnari interviews Hugh Sisson, the founder and managing partner of Heavy Seas Beer in Baltimore, Maryland. In the mid-’80s, Sisson successfully lobbied the Maryland General Assembly to pass legislation required to open a brewpub in Maryland, and he opened the state’s first pub brewery, called Sisson’s. In 1994, he left Sisson’s to launch Clipper City Brewing Company, which is more widely known as Heavy Seas. 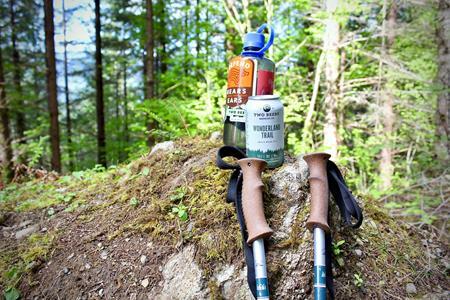 Today, his company’s products are sold in 20 states as well as Washington, D.C.
During the interview, Hugh discusses how his company is evolving amid increasing competition within the craft beer segment, and he explains the headwinds facing regional breweries. He also talks about trends that he’s paying close attention to and shares his vision of how the beer category will continue to mature in the coming years. Listen to episode 11 of the Brewbound Podcast above, as well as on iTunes. The episode is also available on Google Play, Stitcher, Spotify, and Soundcloud. New episodes of the Brewbound Podcast, which is co-hosted by Furnari and Kendall, are published every Thursday. Episode 11, featuring The Brewer’s Table Jake Maddux, will be released on Thursday, November 28.